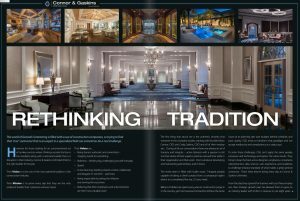 Since 2012, Connor & Gaskins Unlimited has repeatedly been a top 50 Contractor listed in Gulf Coast Business Review, the weekly newspaper for business leaders on the Gulf Coast of Florida. The Review ranks contractors based on annual revenue. Founded in 2010 by Barry Connor and Craig Gaskins in Naples, FL, Connor & Gaskins Unlimited has expanded to 38 full-time employees with steady growth annually. 2016 gross revenue capped at $41.6 million followed by a 20 percent increase in 2017 to $49.7 million. New leadership includes Andrew Twetan, VP and Mike Ludington, director of field operations. Connor & Gaskins started their largest project in 2017. 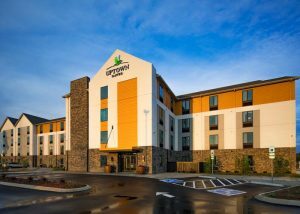 The project encompassed renovating a private hotel, Fairfield Hotel, from the ground up in Oceanside, California for $28 million. Connor & Gaskins specializes in residential, commercial, hospitality, new construction and remodeling projects and services. 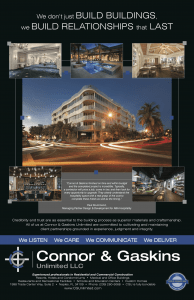 Portfolio includes the complete renovation of the Ritz Carlton hotel in Sarasota, FL with 266 suites, club lounge, ballrooms and common areas to the Double Tree Hotel renovation in Gainesville, FL and Artecity condominium complex development from the ground up in South Beach, Miami. 2018 has been a busy year already with several important projects underway, including the UpTown Suites Hotel in Austin, TX; Hilton Hotel in downtown Tampa, FL; Vinoy Renaissance Resort and Golf Club in St. Petersburg, FL; Up Town Suites Hotel in Centennial, CO; and Seaside Hotel in Monterey Bay, CA.